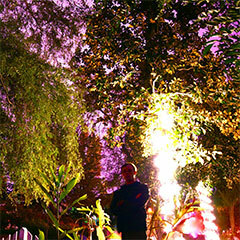 出演: Mark McGuire (ex. Emeralds), Ken Seeno (ex. Ponytail) and MORE!! 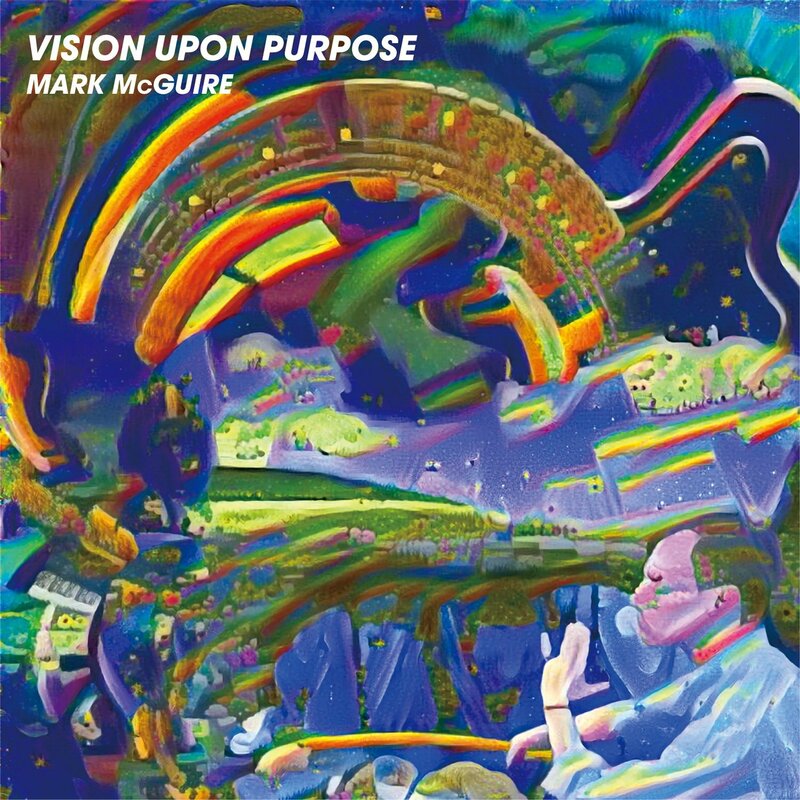 Mark McGuire- Vision Upon Purpose Amethyst Sunset / Yacca / Inpartmaint Inc.